What our customers are saying about our Holiday Cottages In Constantine To Rent. "Just the 2 of us, so we didn't need to use the annexe. The kitchen, dining & sitting area are on the upper floor, making the most of the great views & lots of space to sit outside. Enjoyed the relaxing atmosphere & pace of life here. We'd appreciate it if you could make the owners aware that there are a couple of floorboards that are sitting slightly proud & could do with screwing down. A dead squirrel under the outside chair did pong; we weren't brave enough to remove it ourselves. We meant to leave a note when we left, but forgot, apologies. 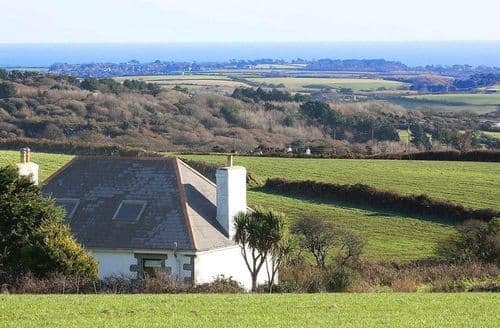 Great location, easy access to the Coastal footpath & a short walk into the local village.Very quiet and peaceful, well stocked kitchen and comfortable lounge area. 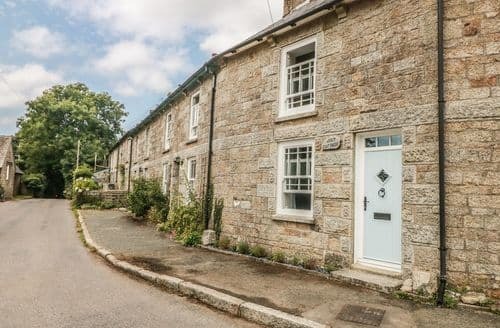 Ideally placed for exploring coast between Penzance and Helston. Near coastal path and a ten minute walk into Perranuthnoe. Cosy if the weather is bad, lovely gardens to sit out if the weather is warm. We have no criticisms at all and would recommend S82092 to our friends. We would love to go back againThe facilities of two twin rooms, one within the annexe, and the double room suited our party perfectly. The entire property is furnished beautifully and every facility that you could need is available to use. The appliances and items in the kitchen were more than adequate and it was so lovely to have lovely large soft towels laid out for us. We were able to make use of the barbecue and enjoyed views over the coastline while doing so. The property had been prepared beautifully for our arrival and we were welcomed by scones, jam and clotted cream together with milk, teabags and coffee all provided. We had a wonderful holiday in a wonderful property.Will definitely look up future holiday accommodation through Cornish Cottage Holidays website. Really loved the property S82092 in Perranuthnoe. Thank you for a super experience and holiday." "Very quiet and peaceful, well stocked kitchen and comfortable lounge area. Ideally placed for exploring coast between Penzance and Helston. Near coastal path and a ten minute walk into Perranuthnoe. Cosy if the weather is bad, lovely gardens to sit out if the weather is warm. We have no criticisms at all and would recommend S82092 to our friends. We would love to go back againThe facilities of two twin rooms, one within the annexe, and the double room suited our party perfectly. The entire property is furnished beautifully and every facility that you could need is available to use. The appliances and items in the kitchen were more than adequate and it was so lovely to have lovely large soft towels laid out for us. We were able to make use of the barbecue and enjoyed views over the coastline while doing so. The property had been prepared beautifully for our arrival and we were welcomed by scones, jam and clotted cream together with milk, teabags and coffee all provided. We had a wonderful holiday in a wonderful property.Will definitely look up future holiday accommodation through Cornish Cottage Holidays website. 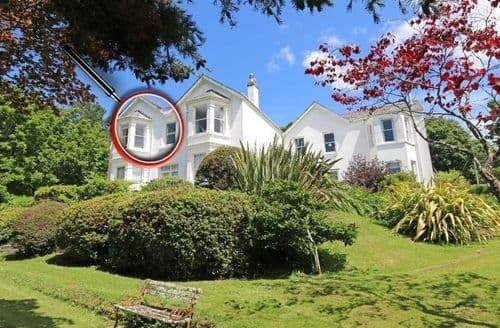 Really loved the property S82092 in Perranuthnoe. Thank you for a super experience and holiday." "The facilities of two twin rooms, one within the annexe, and the double room suited our party perfectly. The entire property is furnished beautifully and every facility that you could need is available to use. The appliances and items in the kitchen were more than adequate and it was so lovely to have lovely large soft towels laid out for us. We were able to make use of the barbecue and enjoyed views over the coastline while doing so. The property had been prepared beautifully for our arrival and we were welcomed by scones, jam and clotted cream together with milk, teabags and coffee all provided. We had a wonderful holiday in a wonderful property.Will definitely look up future holiday accommodation through Cornish Cottage Holidays website. Really loved the property S82092 in Perranuthnoe. Thank you for a super experience and holiday." 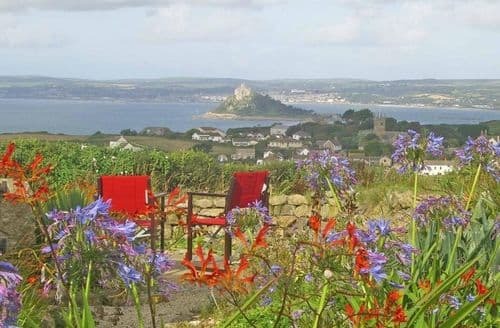 "S82092 was a beautiful property with amazing views over St Michaels Mount. The facilities of two twin rooms, one within the annexe, and the double room suited our party perfectly. The entire property is furnished beautifully and every facility that you could need is available to use. The appliances and items in the kitchen were more than adequate and it was so lovely to have lovely large soft towels laid out for us. We were able to make use of the barbecue and enjoyed views over the coastline while doing so. The property had been prepared beautifully for our arrival and we were welcomed by scones, jam and clotted cream together with milk, teabags and coffee all provided. 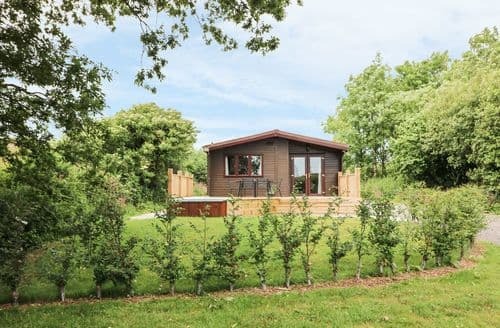 We had a wonderful holiday in a wonderful property." "We found the cottage met our needs. Just the 2 of us, so we didn't need to use the annexe. The kitchen, dining & sitting area are on the upper floor, making the most of the great views & lots of space to sit outside. Enjoyed the relaxing atmosphere & pace of life here. We'd appreciate it if you could make the owners aware that there are a couple of floorboards that are sitting slightly proud & could do with screwing down. A dead squirrel under the outside chair did pong; we weren't brave enough to remove it ourselves. We meant to leave a note when we left, but forgot, apologies. 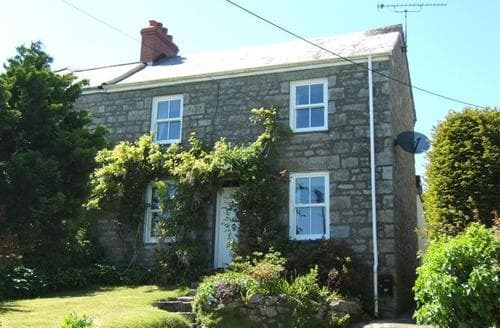 Great location, easy access to the Coastal footpath & a short walk into the local village."